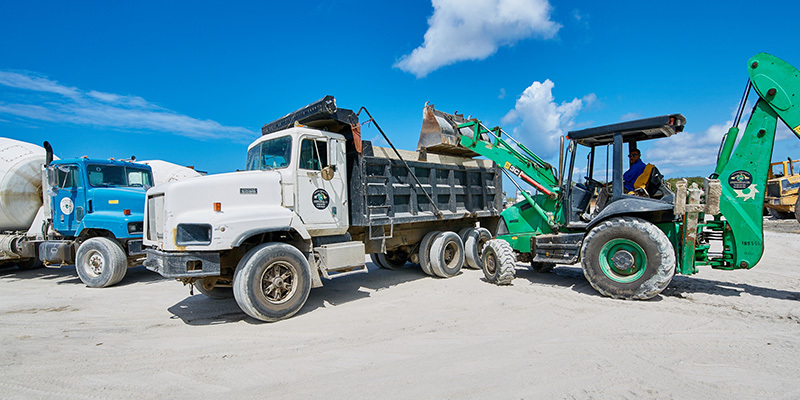 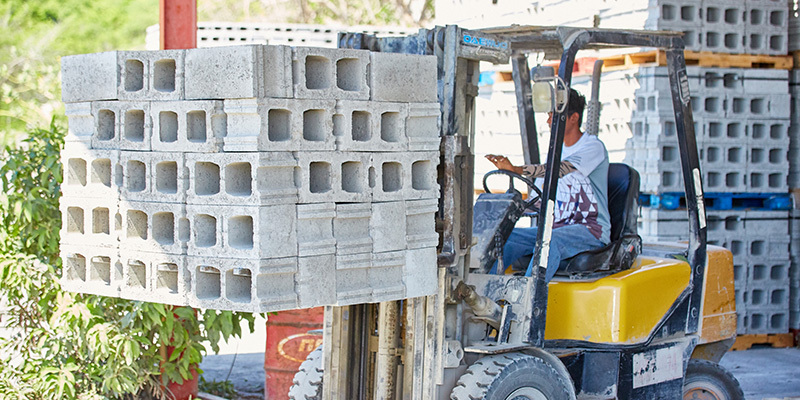 Lefco Equipment Rentals & Construction Co. Ltd. was incorporated on May 31, 1994 in the island of Nevis, West Indies. 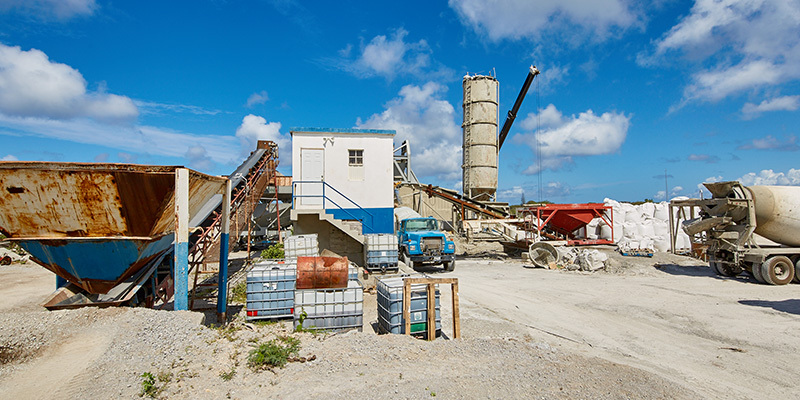 Its main office is located at Prospect Industrial Site, Nevis. 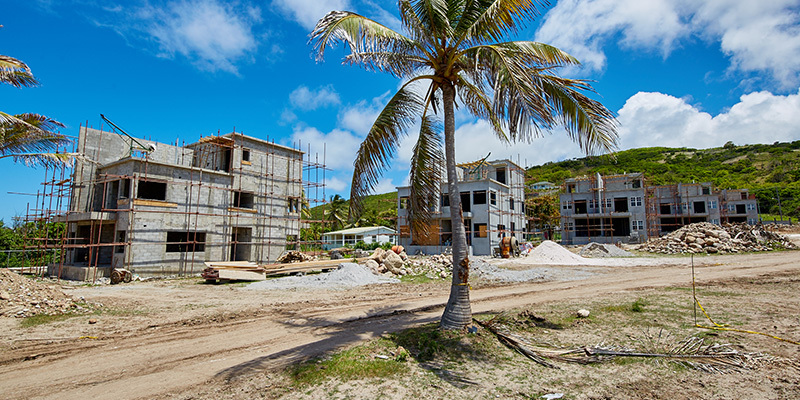 In addition to its Nevis office, the company has been operating in St. Lucia and St. Croix since 1986. 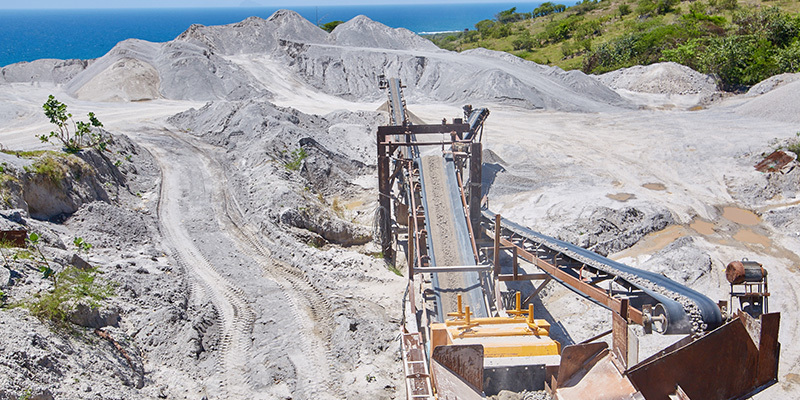 Apart from providing general Civil Engineering Contracting Services, Lefco Construction offers many services in Heavy Equipment Rentals, Rigging Services, Road & Industrial Construction, Ready Mixed Concrete, Concrete Pumping, Washed Sand, All Sizes of Crushed Aggregates and Concrete Block Manufacture.